Read on so you can make the right choice on your next car. Honda and Toyota have some similarities in their vehicles, but we want to start with an area they’re very different: the engines. Honda’s 2018 Accord has two turbocharged four-cylinders to choose from while the Camry still gives drivers the choice of a traditional four-cylinder or an inefficient V6. Both of Toyota’s engines are simply less efficient. The interior space really matters on mid-size cars like these. Whether loading groceries in the back or filling the seats up with friends, the Accord is ready for you. With up to 103.2 cubic feet of passenger space and 15.8 cubic feet of trunk space compared to the Camry’s 102.7 and 15.4 cubic feet, Honda really does offer more. 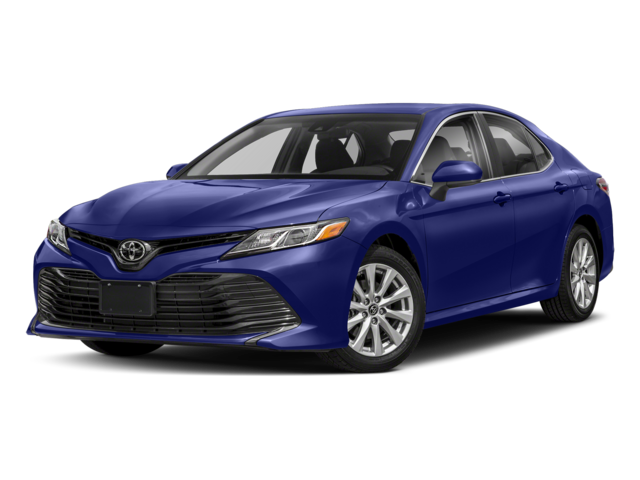 The Accord also offers a string of safety features that Goshen and Monroe drivers won’t be able to take advantage of with the 2018 Camry, including Lane Keeping Assist and the Honda LaneWatch camera system. Honda is continuously pushing the envelope on auto safety, and vehicles like the Camry are simply left in the dust. We think we’ve made it clear which of these mid-size sedans comes out ahead, but we want you to see for yourself. If you aren’t sure you need mid-size, we also have the Honda Civic waiting for you. 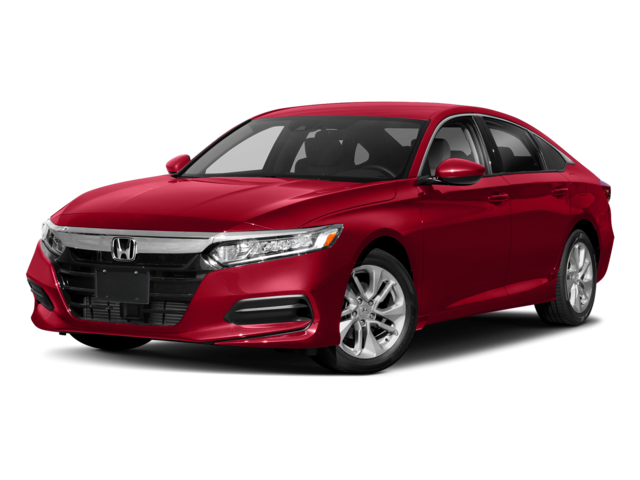 Contact Commonwealth Honda today to learn more or schedule your test drive; we think that once you’re behind the wheel, you’ll see why our drivers choose the 2018 Honda Accord over competitors, including the 2018 Toyota Camry and the Chevrolet Malibu.